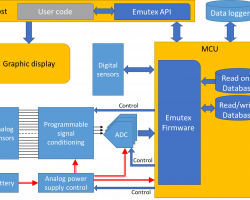 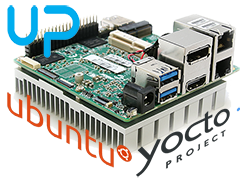 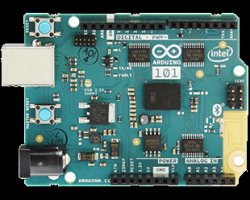 We work with semiconductor and embedded systems OEMs to “bring-up” their new microprocessors and boards. 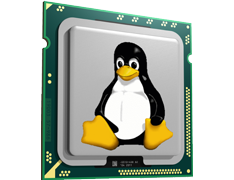 We adopt, modify and develop operating system kernels and device drivers for Linux, RTOS and bare-metal solutions. 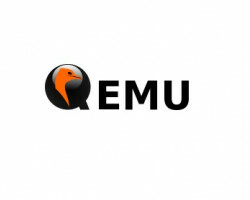 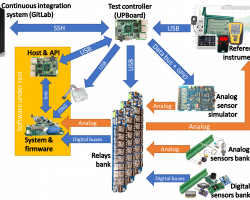 We work with embedded systems OEMs to enable Linux distributions and board support packages to run on their newly developed hardware platforms. 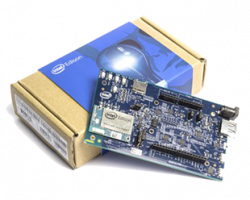 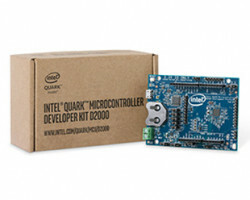 We enable Ubuntu, Debian and Yocto-built distros for Intel and ARM based solutions. 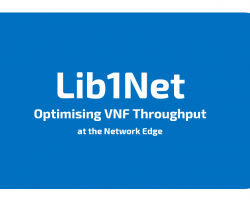 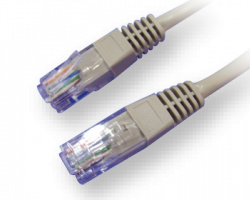 We work with IT/telecom OEMs and service providers to maximise network traffic throughput rates and enable VNF in their Linux based enterprise servers. 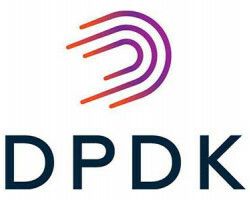 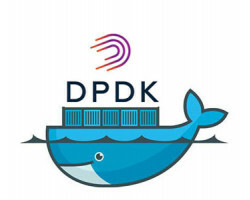 We integrate DPDK and virtualization technologies including Docker containers. 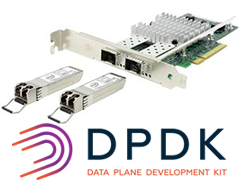 We work with solution providers to connect the embedded devices integrated in their solutions at the network edge to IoT services in the cloud. 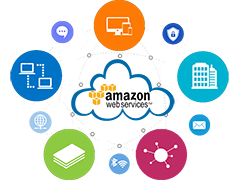 We enable remote device management, data storage and analytics services.